The Ordrupdal Group is a real estate developer headquartered in Berlin and has been successfully acquiring and developing residential properties in Sweden and Denmark since 1998 and since 2005 in Germany as well. 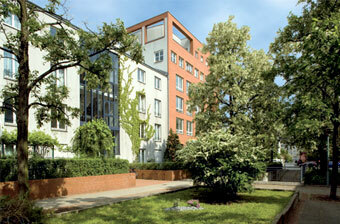 The Ordrupdal GmbH develops and projects high-quality condominium complexes in upscale city centers. 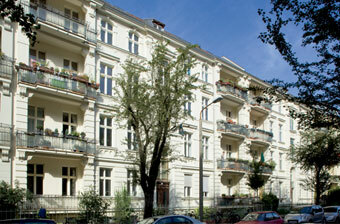 It administers its own real estate holdings of more than 600 rental apartments in the best areas of Berlin and Potsdam. As a committed real estate developer the group possesses the decisive competences required to act successfully in the continuously changing and very locally-oriented German real estate market. 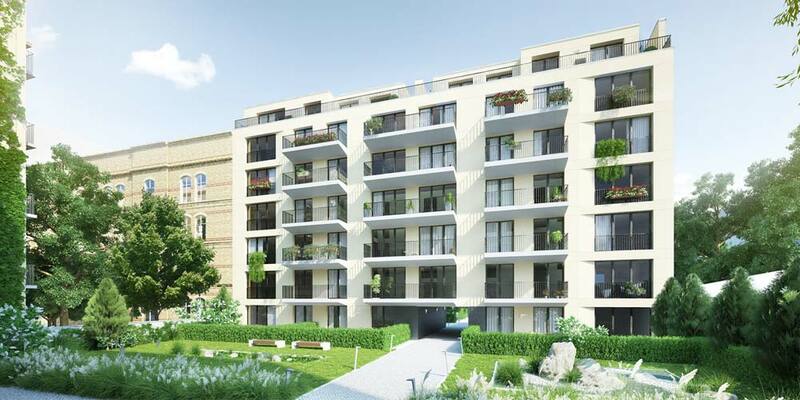 Ordrupdal has already realized numerous, interesting residential projects in Berlin and Potsdam as a real estate developer. Ordrupdal applies the latest technology for energy efficiency and the sustainability of natural resources in the development and projecting of real estate. 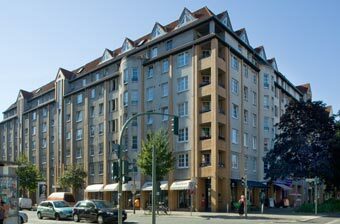 Or are you looking for an apartment to let? Then we recommend you take a look at our current projects!